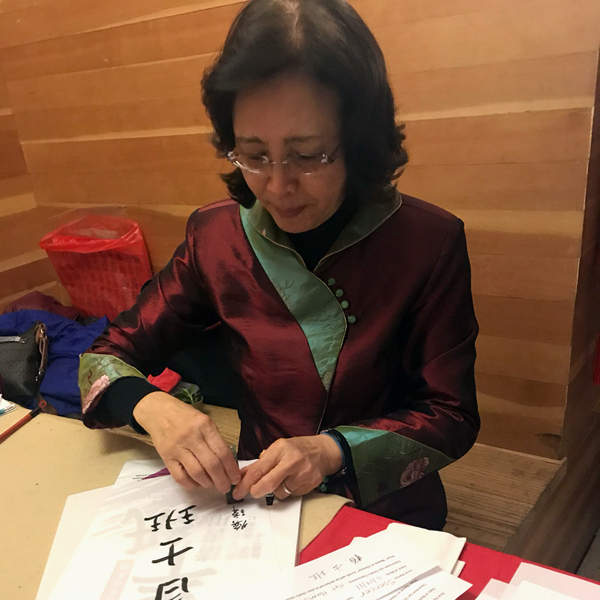 Our third annual Lunar New Year celebration will be held Thursday, January 31, 2019, from 5:30 to 7:00 pm. 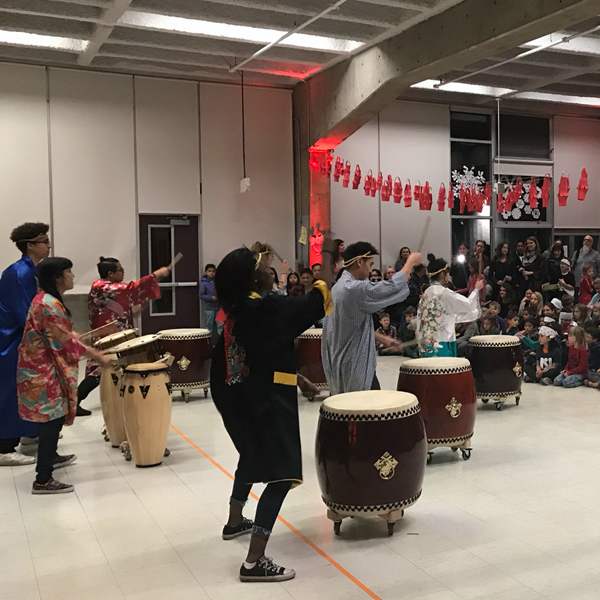 The night will include Bento boxes (including vegetarian), live entertainment (including Taiko drumming and a lion head dance with the kids), and activities (calligraphy, origami, and musical instruments). Purchase tickets here for $12. If you’d like to volunteer at the event, please sign up here. Todos Juntos events are fundraisers hosted by New School families for New School Families. They are an incredible way to build community while raising money for our school. Looking for more ways to support New School? Visit the Parent Fundraising hub.